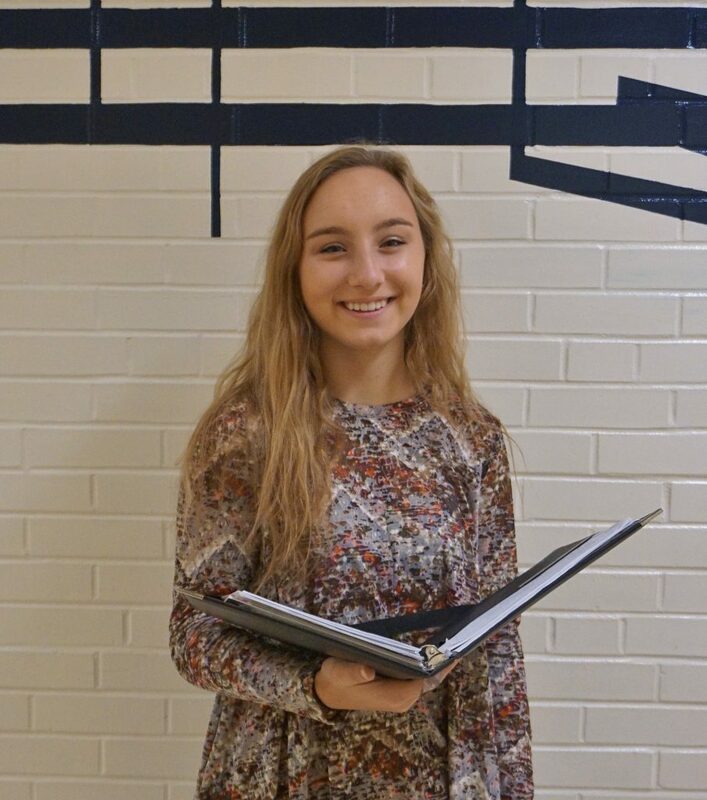 Congratulations to Penn Manor High School senior Alison Murphy, who qualified to participate in the District 7 Chorus Festival. Ali was among the nearly 900 students who auditioned for the festival on Oct. 28, competing against students from nearly 80 different high schools from eight counties in Central Pennsylvania. She qualified as a Tenor 1, and will participate in the festival Jan. 25-27 at Susquehannock High School. The concert is scheduled for 5 p.m. Jan. 27. Way to represent Penn Manor, Ali!